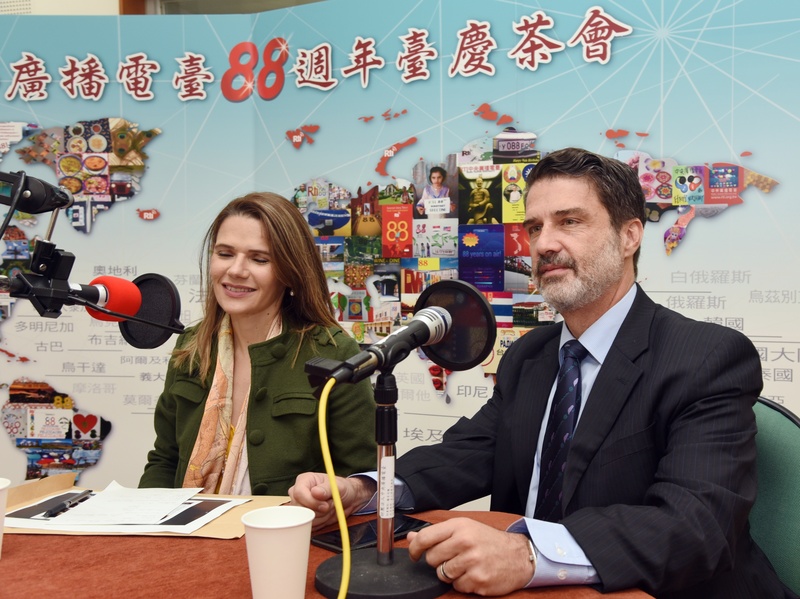 Mr.Fabio Franco, the director of Commercial Office of Brazil to Taipei said he enjoyed his posting here in Taiwan and he will take good memories of Taiwan with him to his next destination. He said it’s important to immerse yourself in a new culture when you arrive in a certain country and then you will be happy there. Prof. Shirley Franco said she was proud to be a member of the faculty of National Cheng Chi University adding that there will be more exchanges in the area of education between Taiwan and Brazil in the future.